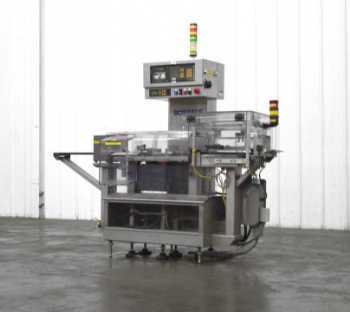 Combining a checkweigher and a metal detector offers a space saving solution for many industries. A combination checkweigher and metal detector provides a way to achieve desired safety precautions and accuracy in just one machine. These combination units can use two rejectors, sorting the rejects by weight and contents.